Charlotte and Matt are back in Fetish, the chilling sequel to occult noir thriller Dolls. It took over a year to find her again, through a letter written by a stranger four hundred and fifty miles away. 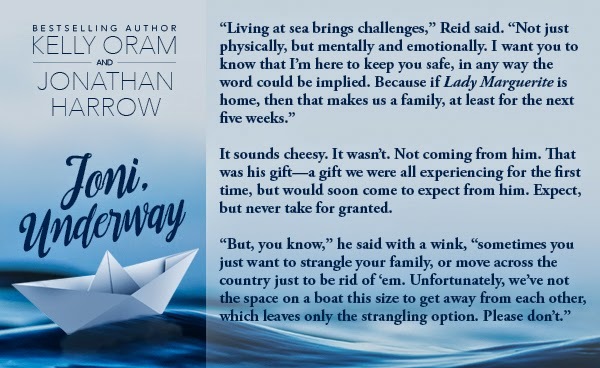 Charlotte welcomes the invite, driving north to beautiful Lake Tahoe, where her search for answers—and a missing woman—leads to a house with a sinister past. Getting in is easy—the key waits for her in the front door lock—but getting out again is murder. 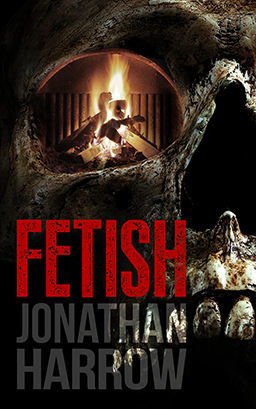 Fetish is available now on Amazon! 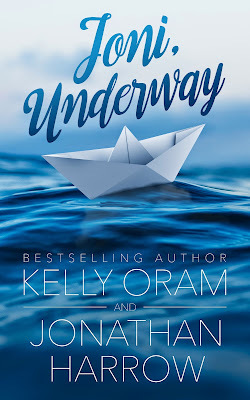 Joni, Underway is a new adult drama co-written with YA bestselling author Kelly Oram (who also happens to be my wife). 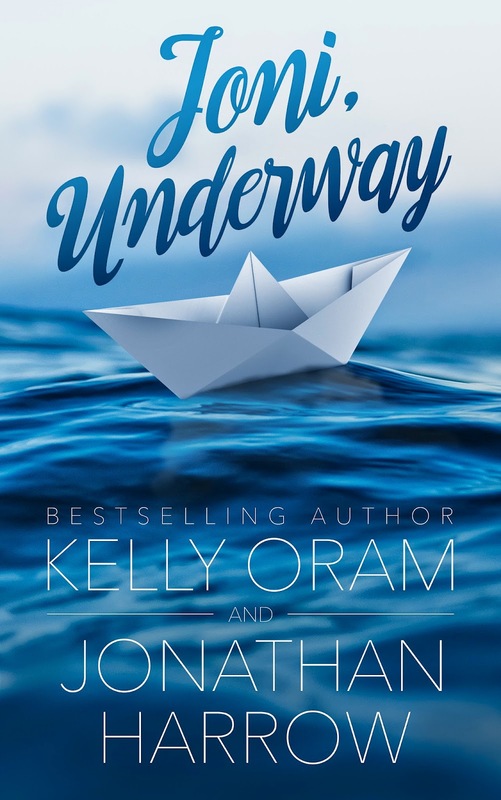 Kelly Oram wrote her first novel at age fifteen--a fan fiction about her favorite music group, The Backstreet Boys, for which her family and friends still tease her. She's obsessed with reading, talks way too much, and likes to eat frosting by the spoonful. 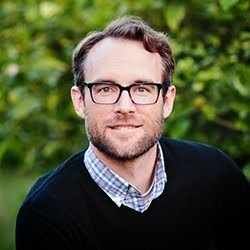 Jonathan Harrow left a career in Hollywood to pursue his dream of writing novels. He has an author crush on Charlotte Bronte, and a real crush on his author wife, YA bestseller Kelly Oram. 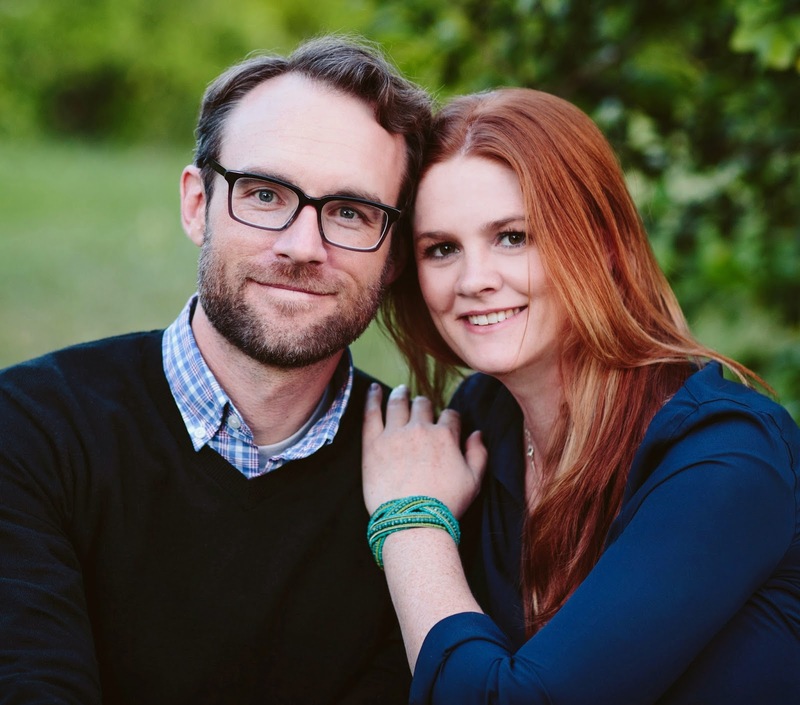 They live in Phoenix with their four kids and their cat, Mr. Darcy. 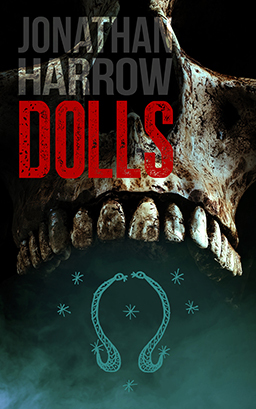 Dolls, a supernatural thriller, on sale at AMAZON. It happened during the high school football game, seventeen-year-old Charlotte snatched in the shadows behind the crowded bleachers by a man with no voice and a black soul. 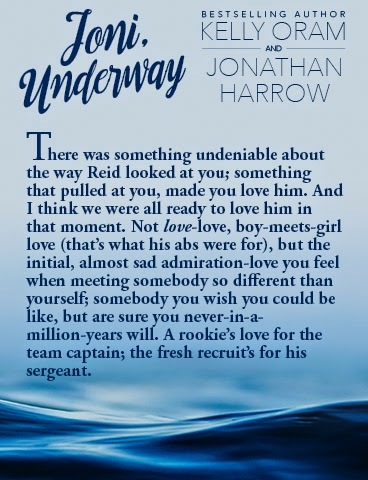 Ezra Cabe saw potential in her, a promising addition to his collection of girls, and with Charlotte standing half-naked in the dark of his apartment, Cabe eagerly began his ritual initiation. But for Charlotte the fight is only just beginning, because Ezra Cabe is somehow back, and he’s everywhere: a shadow person hovering just out of view… watching from the dark corners of the house when Charlotte’s home alone… even invading her mind, corrupting her thoughts. The horrifying truth is that Ezra Cabe never had more power over Charlotte than when he was dead. 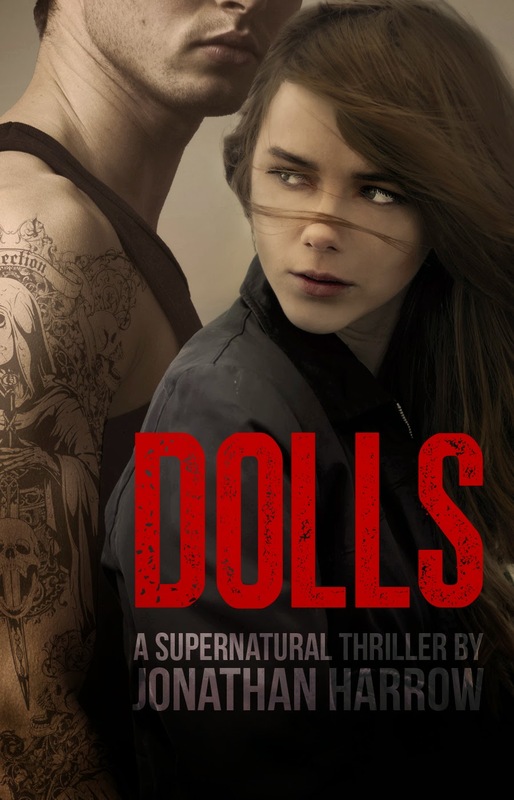 "Dolls" is a gripping supernatural thriller that will keep readers guessing to the last page; perfect for fans of ghost stories, paranormal mysteries, and teen romance.